Tuscarawas County, Ohio is known for their restaurants. We have more restaurants than most cities our size. With all of those choices in Zoar, Ohio and Bolivar, Ohio it can be hard to find a restaurant for the whole family. The Firehouse Grille & Pub’s casual, laid-back feel is inviting and family friendly, and their extensive menu provides options for everyone. With their wing special, drink specials, and traditional favorites, Firehouse Grille & Pub stands out amongst the rest. 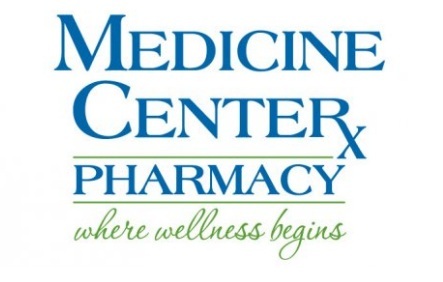 By offering quality products, convenient health screenings, an informative radio show and more, it’s obvious that Medicine Center Pharmacy truly cares about helping out their customers. Medicine Center Pharmacy has worked hard over the years to give Northeast Ohio residents all the health and wellness materials they need. 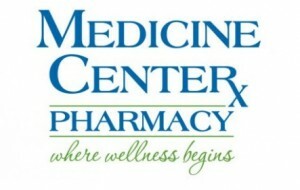 But more than that, Medicine Center Pharmacy wants customers to save on medical supplies as well. Along with the affordable private label brand that this local pharmacy offers at each location in Canton, Ohio; New Philadelphia, Ohio; Louisville, Ohio; and Minerva, Ohio, Medicine Center provides additional ways to keep more money in your wallet! 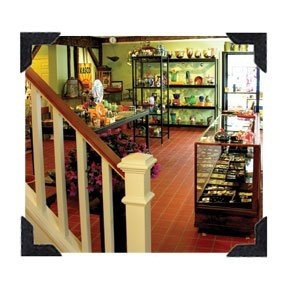 By filling out a simple store survey, you can receive a discount on over-the-counter products. Wow, that really shows how much Medicine Center cares about their customers! B Side Wine House Is Helping Locals Celebrate the Holidays with Their Sparkling Jazz event in Stark County, Ohio! If you have hit the open road in your recreational vehicle one last time to experience all the colors of fall in North Canton, Ohio and Massillon, Ohio, you may want to take a break to check out your vehicle. While it’s exciting to see the beauty fall has to offer, not to mention the upcoming winter sparkle, you want to be sure that your RV is in good condition so you can better enjoy your travels. 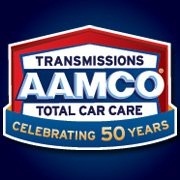 Classic Auto Glass in Canton, Ohio has some tips to prepare your recreational vehicle for the colder travel days ahead. Plus, they even provide RV molding leak testing and repair, as well as general RV molding repair and replacement. If the weather around the Louisville, Ohio and Alliance, Ohio areas is starting to get a little too chilly for you, then you’ll most likely end up taking a trip to a warmer climate this winter. And if you happen to have an RV that you use for travel, you’ll want to make sure that it is in prime condition to take you to your destination. But there’s more to watch out for than just the mechanics—you need to have a professional take care of any exterior damage as well. 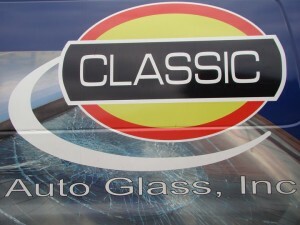 Lucky for you, Classic Auto Glass offers affordable vehicle glass repair for a wide range of vehicles—including RVs! 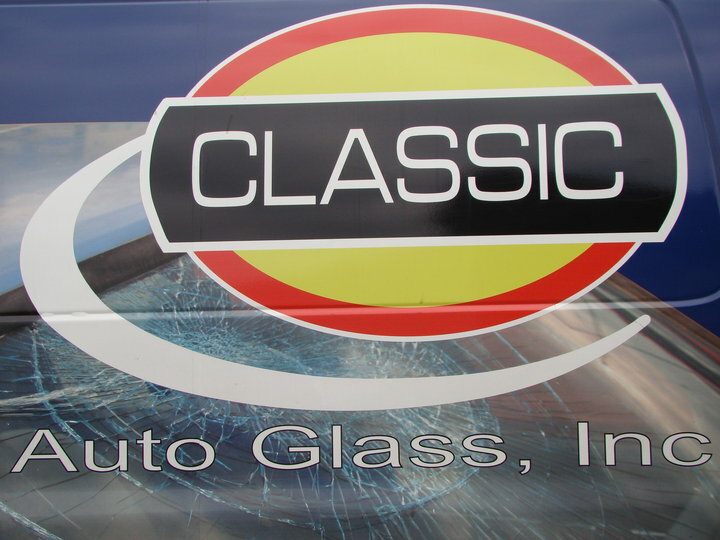 While most RV owners have a hard time finding a specialist who can provide the right parts and service, those around the Massillon, Ohio area are covered with Classic Auto Glass nearby. Their professional staff can fix your RV windshield and repair chips in your RV window quickly so you’ll be ready to head off for warmer temperatures! Have you been waking up in the middle of the night, tossing and turning, unable to get a full night’s sleep? If you have been waking up feeling un-rested, you may need a better mattress. Sleepless nights can be detrimental to your overall day and your health. Simmons Beautyrest TruEnergy mattress has all of the features you need to create a restful night sleep. Mattress Showcase offers quality mattresses to Massillon, Ohio; Dover, Ohio; and New Philadelphia, Ohio. The AirCool Memory Foam technology keeps you cool and comfortable all night while the individualized back support of the Smart Response Pocketed Coils keeps your back in alignment.